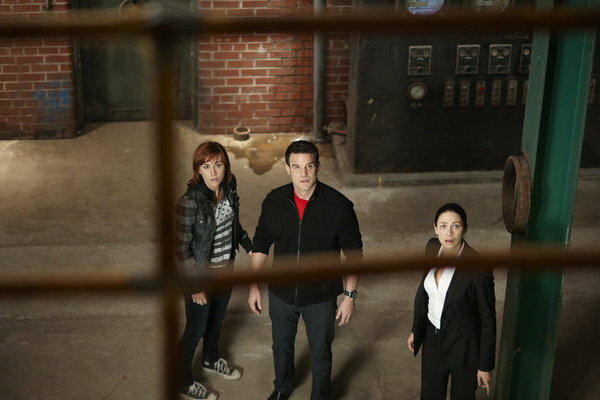 Warehouse 13 – The Greatest Gift – Preview! The Greatest Gift is an not an ordinary episode in the sense that it continues whatever story arc Warehouse 13 is developing under now. It is a standalone holiday special intended to entertain fans through the Christmas period. As often with holiday specials they are somewhat more humorous and even spoof the show itself. So what do we know about this episode? 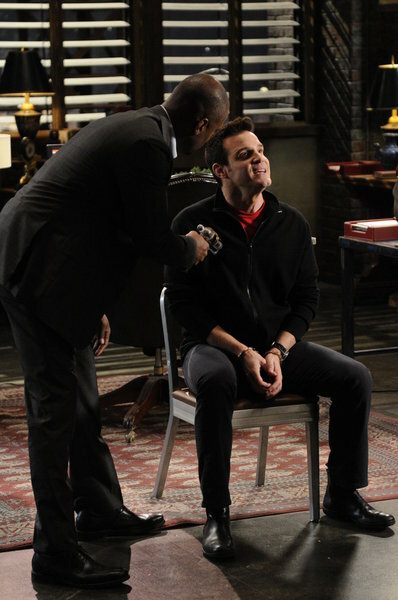 In Warehouse 13’s “The Greatest Gift,” Pete Lattimer (Eddie McClintock) is hit in the head by an artifact and wakes up to a life where he was never born. Pete must hunt down and persuade the Warehouse team (none of whom recognize him) to go on this life or death mission with him to vanquish a long dead nemesis from the past to get everyone’s lives back. This episode takes a page from It’s a Wonderful Life and The Greatest Gift, which is the short story on which the iconic movie was based. As he did last year, showrunner Jack Kenny directed the holiday episode. It would appear that this episode of Warehouse 13 follows the familiair pattern of Christmas Holiday specials, and as such can be highly anticipated. From the promo trailer it certainly seems like a lot of fun. Warehouse 13 – The Greatest Gift review! Warehouse 13 Season 4 Ep-1 ‘A New Hope’ Trailer! Next story Person of Interest – Get Carter preview!